Through 10/26 Stop & Shop has Johnsonville Flame Grilled Chicken Honey Mustard Glazed on sale for $2.99 each! 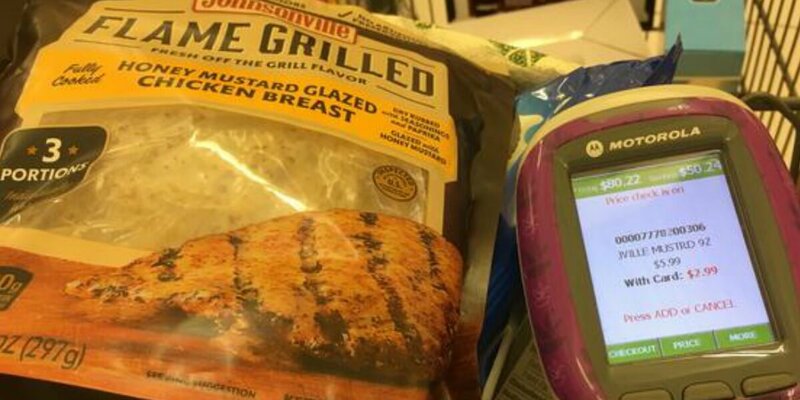 We have a $1.50/1 Johnsonville Flame Grilled Chicken Breasts from the 8/20 Regional Smart Source insert available. After coupon pay just $1.49 each! 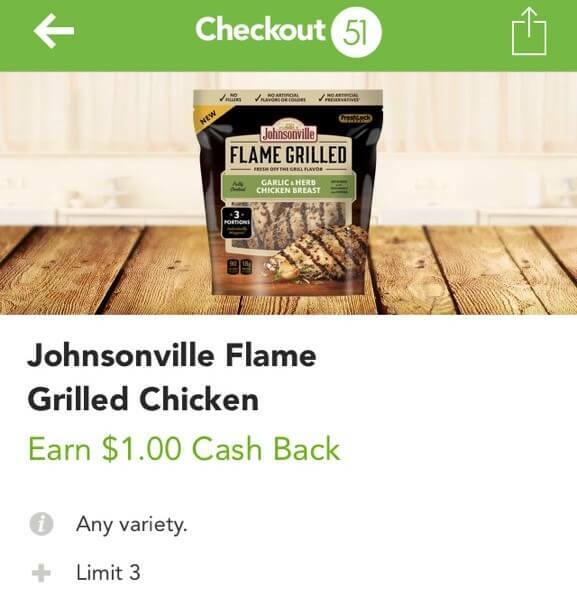 We also have this great $1/1 Johnsonville Flame Grilled Chicken, Checkout51 Rebate available. We can score the chicken for just $0.49 each! 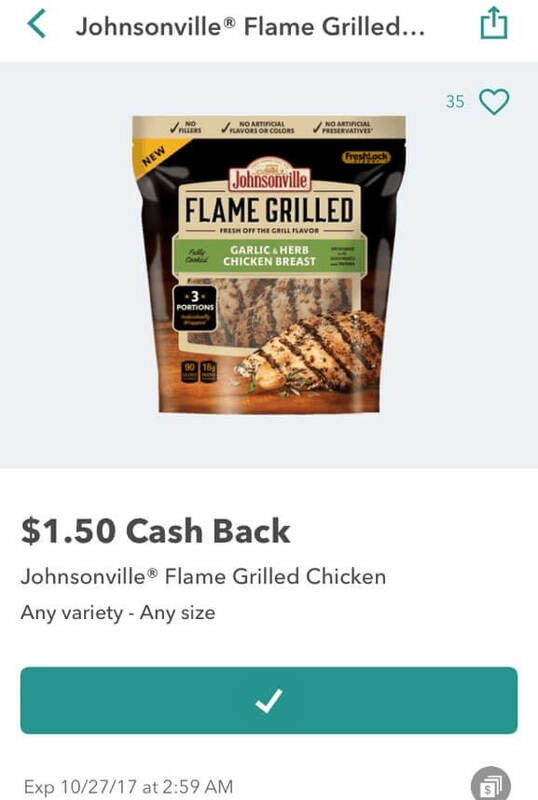 Many Readers reportedly also have this $1.50/1 Johnsonville Flamed Grilled Chicken any variety/size (Various Stores), Ibotta Rebate available as well. You know what that means! Money Maker! Woot Woot! We set this deal idea up buying 2 The Checkout51 rebate has a limit of 2 the Ibotta has a limit of 3. You are also free to buy just 1! Note: Our local store was not tagged for this deal, we did however scan all 4 varieties and only the Honey Mustard Glazed rang up at $2.99 each. Giant-Martin Shoppers check your store for a similar deal! New Staples Coupons – FREE Paper Shredding, $1 Case of Paper & More!